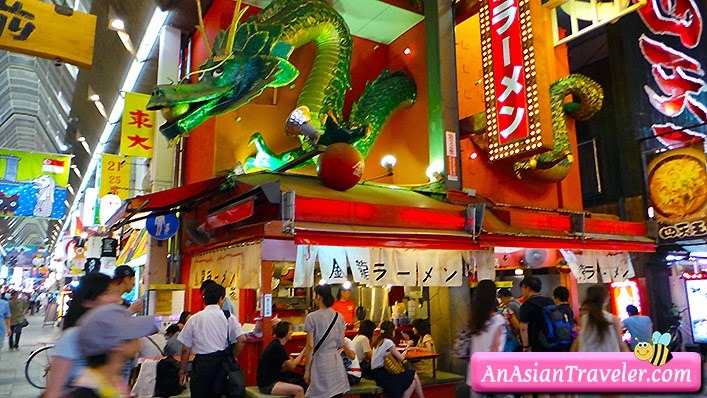 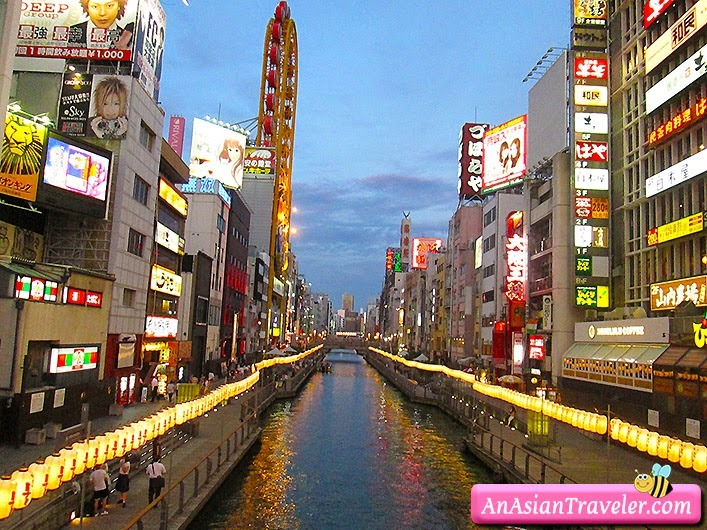 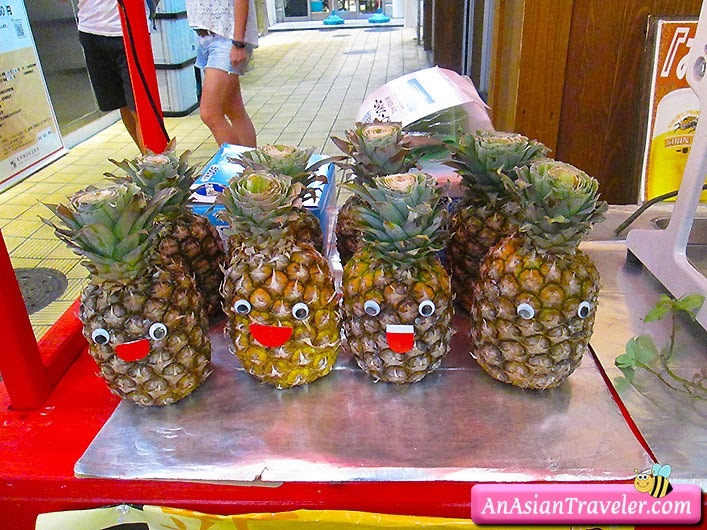 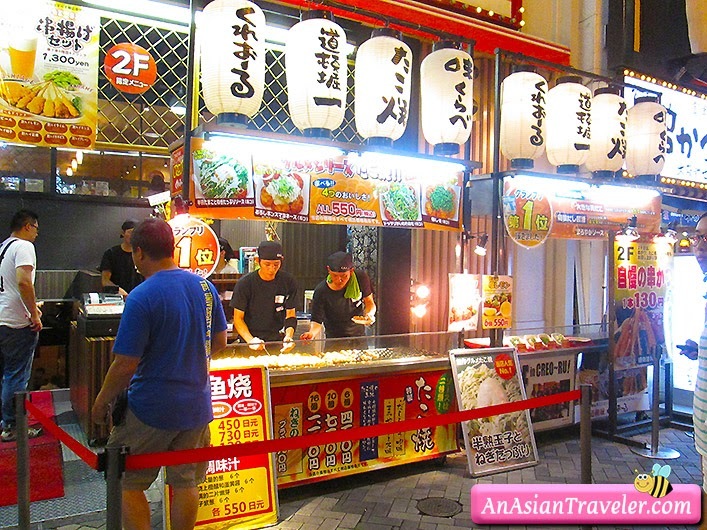 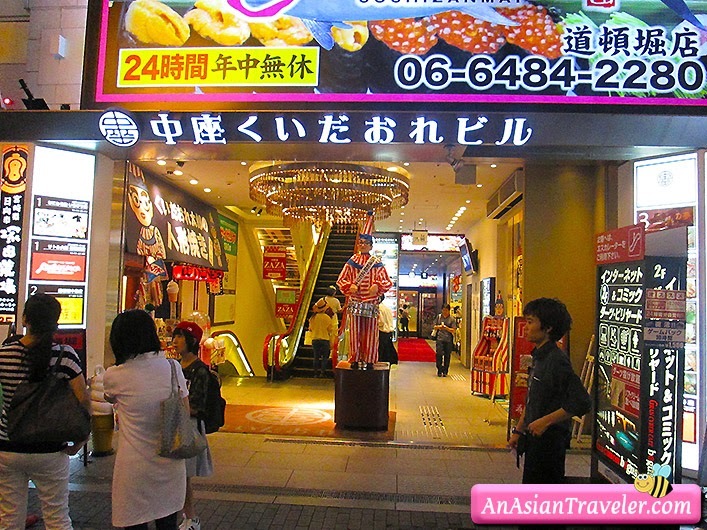 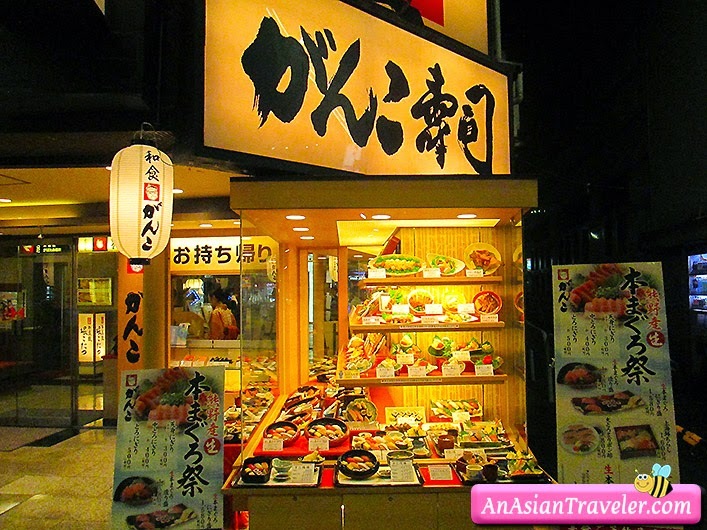 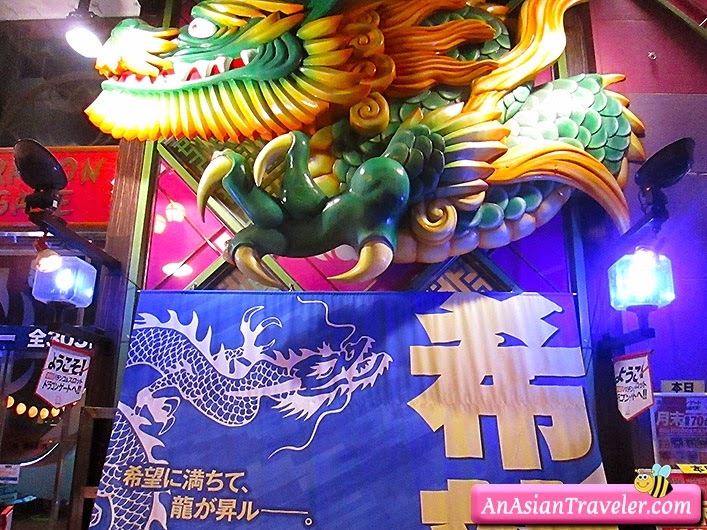 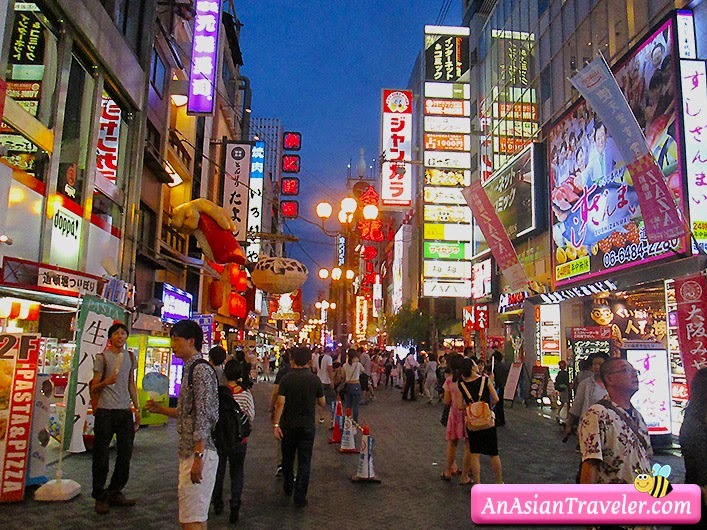 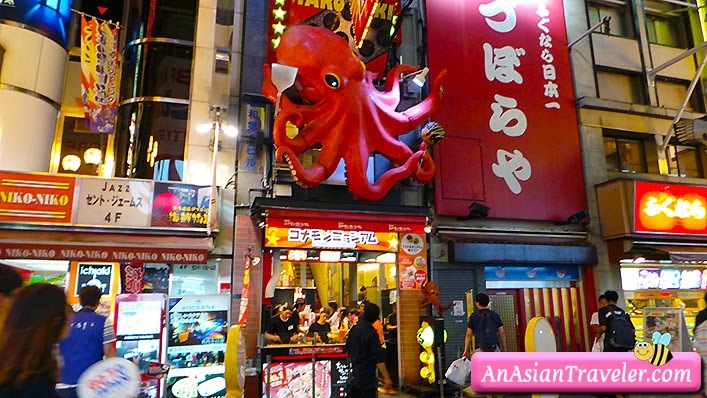 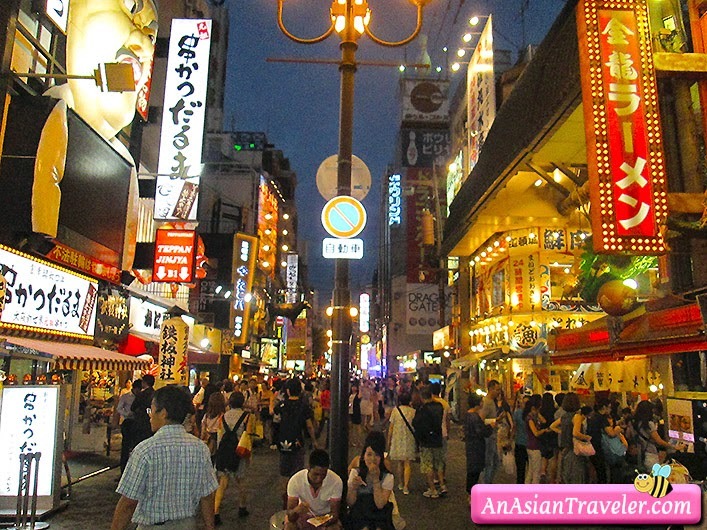 One of the main attractions for food travel in Osaka is Dotonbori. 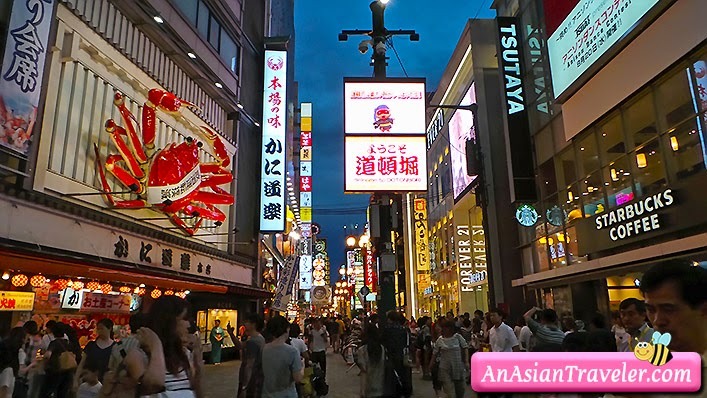 This place is visually appealing - various huge signs and always teeming with tourists and locals. 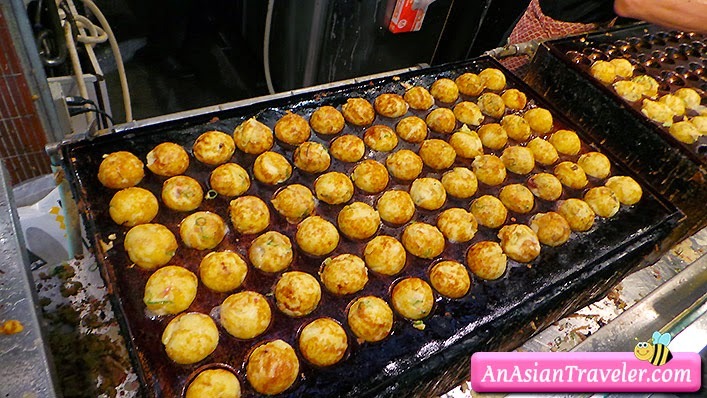 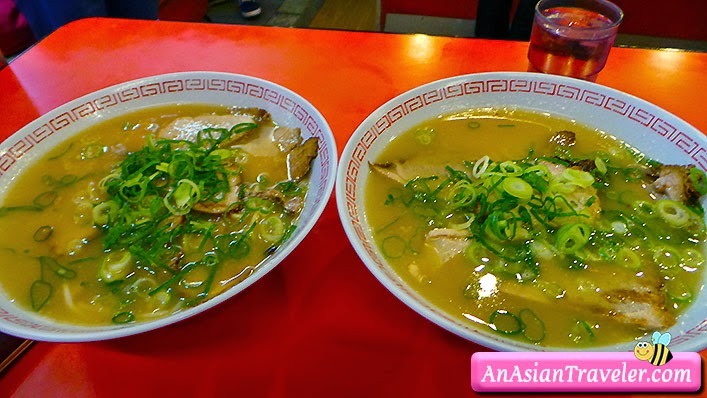 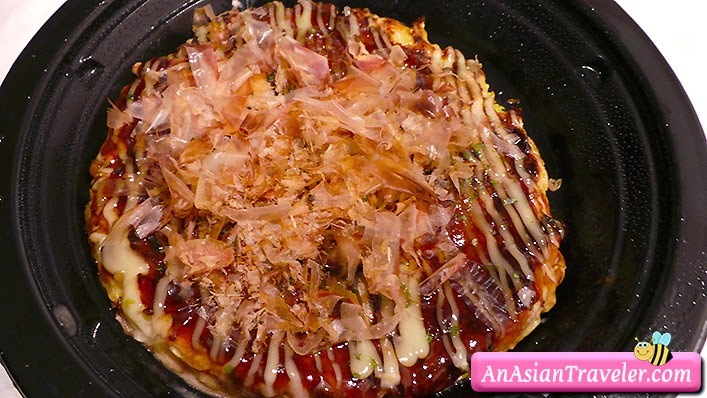 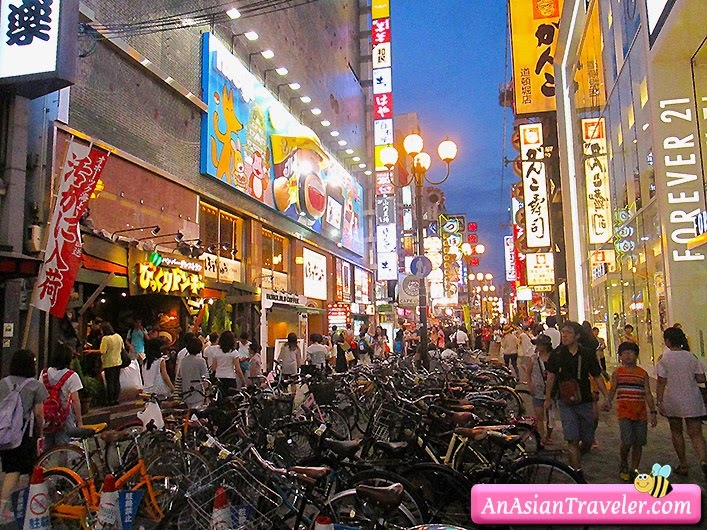 It is famous for having many affordable restaurants and local cuisine such as takoyaki, okonomiyaki and udon. 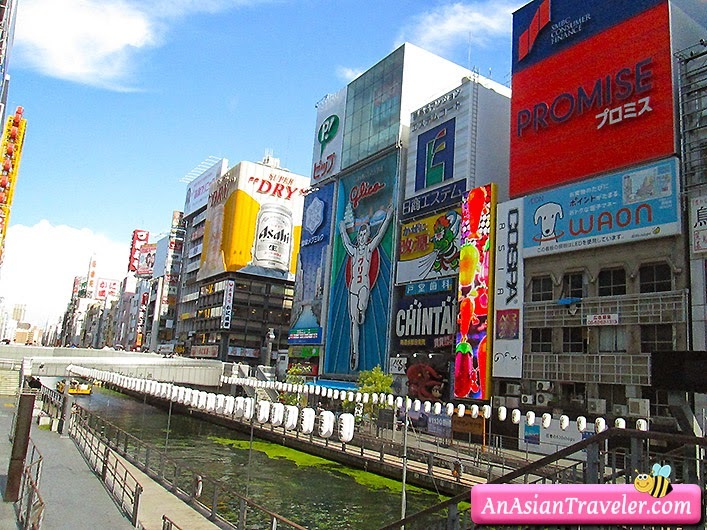 Dotonbori is just 5 minutes walk from Namba station (subway Midosuji Line).